Showing results by narrator "Matt Scott"
A struggling actor, a Brit in America without a green card, Claire needs work and money to survive. Then she gets both. But nothing like she expected. Claire agrees to become a decoy for a firm of divorce lawyers. 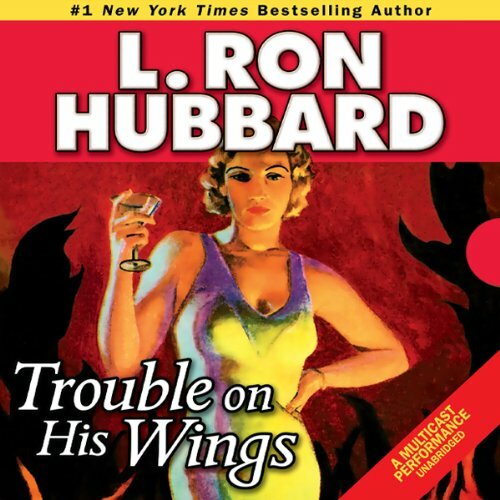 Hired to entrap straying husbands, she must catch them on tape with their seductive propositions. Then the game changes. When the wife of one of Claire’s targets is violently murdered, the cops are sure the husband is to blame. Desperate to catch him before he kills again, they enlist Claire to lure him into a confession. Never want to hear the name "Baudelaire" again. Triumphant tales of heroes, honor and impossible odds. 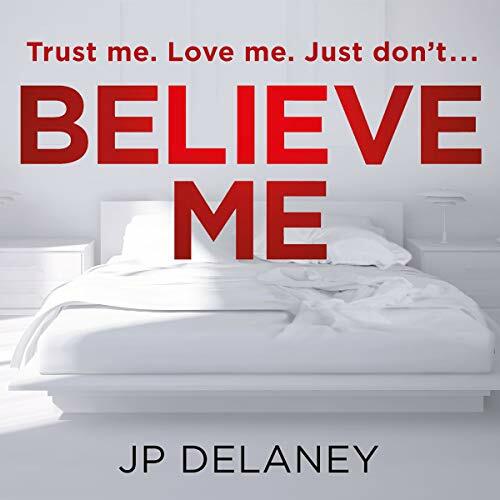 Launch into the action with these gripping and gritty tales that appeared in the pages of the most popular pulp fiction magazines. Featuring award-winning Hollywood actors and unprecedented cinematic sound. 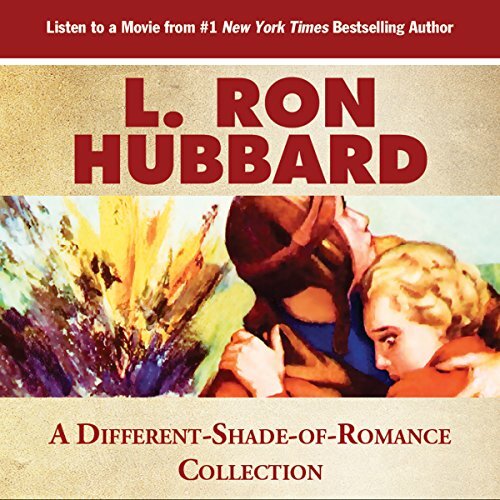 Each audiobook provides the listener with a true "theater of the mind" experience. 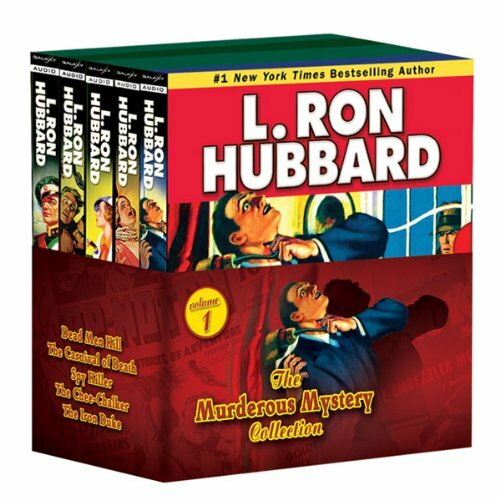 Chilling tales in this new audio collection by L. Ron Hubbard. 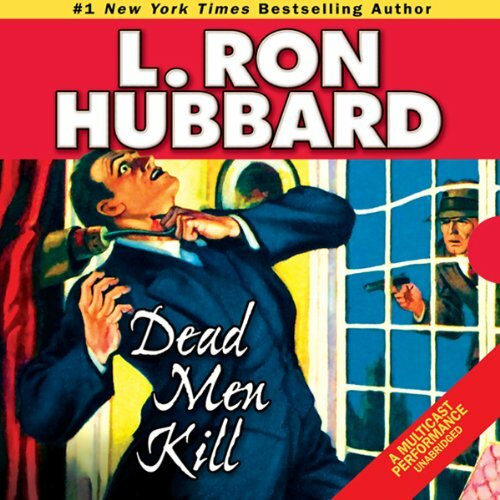 Included are: Dead Men Kill, The Carnival of Death, Spy Killer, The Chee-Chalker and The Iron Duke. 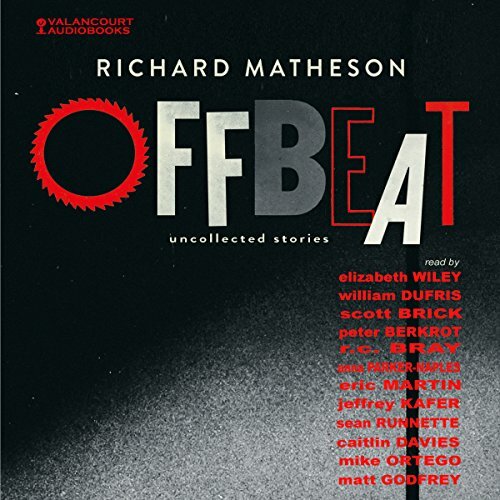 In the aptly titled Offbeat, Richard Matheson, a modern master of strange fiction, offers 13 excursions into the unsettling and bizarre. 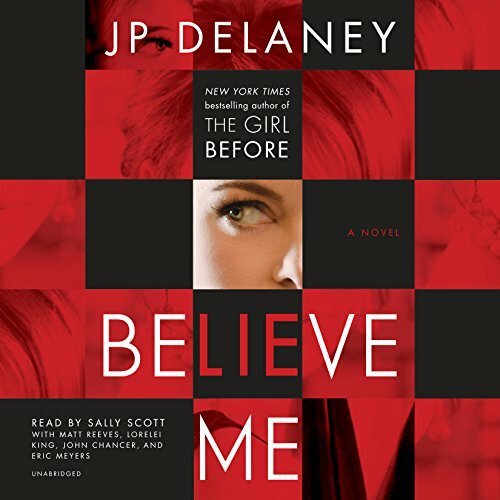 In these stories you will encounter a major league pitcher with a horrific secret for his astonishing success; an ordinary man who wakes to find himself in a silent, empty world; a death row prisoner with an extraordinary explanation for his innocence; and a novelist whose fictional creations transcend the printed page. Detective Terry Lane is a standout homicide cop who thought he’d seen it all...until now. As tough as Kevin Costner as Eliot Ness of The Untouchables - and just as incorruptible - Lane has seen the darkest side of human behavior. But he’s never seen a murder spree like this, targeting the wealthy, the powerful and the privileged. For the evidence is clear: The killers have not emerged from the seamy underside of the city...but from six feet under it. They are the walking dead, spreading terror and showing no mercy. The ancient jungles of the Yucatan hide a world of secrets - the secrets of wealth, love, and fate. 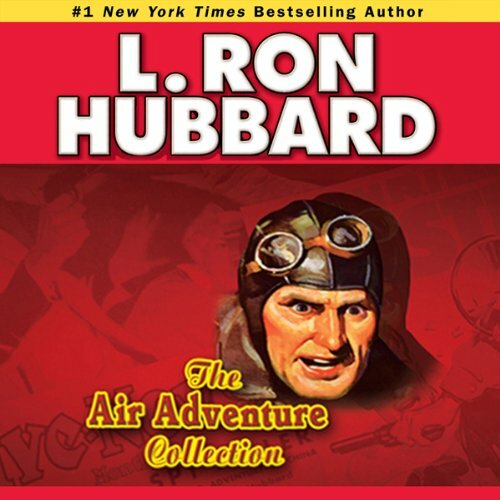 Now daredevil pilot Kurt Reid is about to tempt fate and fly into the heart of that jungle in search of his destiny - an adventure as daring and dangerous as any undertaken by Indiana Jones. He's looking for gold, but not just any. He’s after one particular nugget - flying blind into a tropical haystack in search of a very valuable needle. 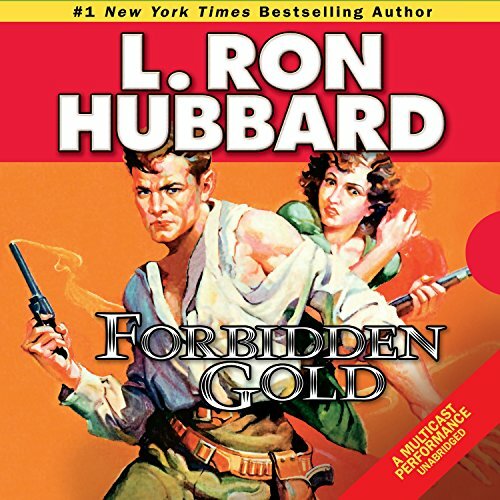 Experience the shades of these historical romance titles: While Bugles Blow!, Branded Outlaw, The Toughest Ranger, On Blazing Wings & Forbidden Gold. While Bugles Blow: He's a handsome American Lieutenant in the French Foreign Legion. She's a beautiful woman who's as fiery as the North African sun. And she's all his bought and paid for in the village square. Put them together and you've got fireworks. Two violent native tribes are determined to get their hands on the woman . . . even if it means unleashing an all-out war. Can the Lieutenant hold the fort against the onslaught? And does he have any idea of the secret in the woman s past that could change everything? The wrangling in the marketplace . . . the whisper of conspiracies . . . and the war-cries of the Berber all come to life as the audio takes you to the wild heart of North Africa. Johnny Brice is a hotheaded, hard-working "picture-chaser" for the newsreels. He loves to fly into the mouth of danger (whether forest fire, shipwreck, or flood), get the story first, shoot it, and send the film back fast so that it can be turned into newsreels for theatres all across America. He's the best there ever was as a "top dog" reporter... up till the day he inadvertently saves the life of a golden-haired girl he pulls out of the ocean while covering a ship burning at sea.